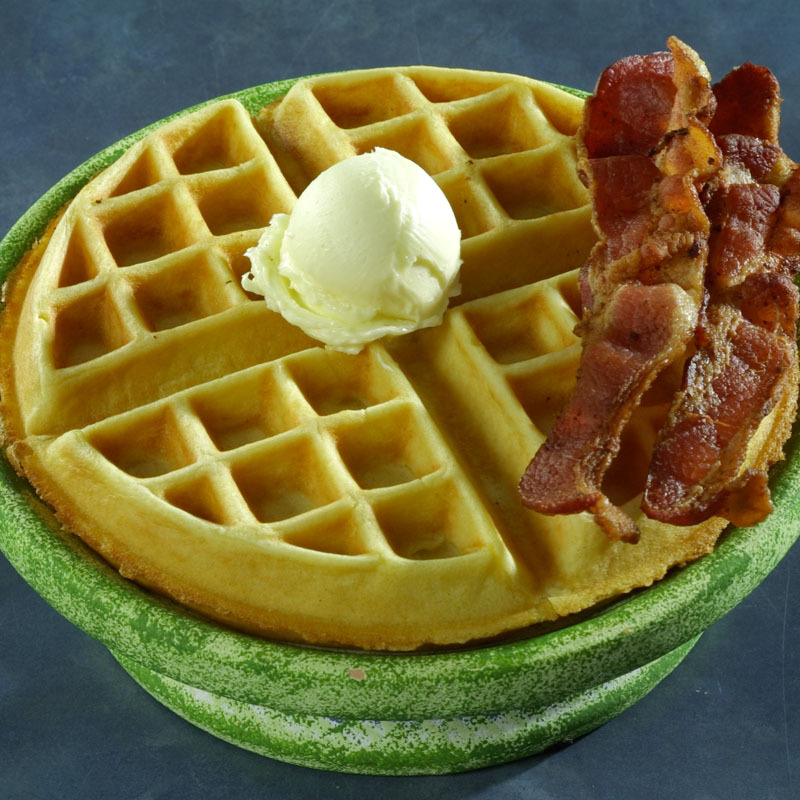 Experience the unique flavor of our classic, golden malted waffle. Served with Syrup, Butter, and Jelly. Cinnamon & Powdered Sugar upon request.